The First Team Summer Kid! 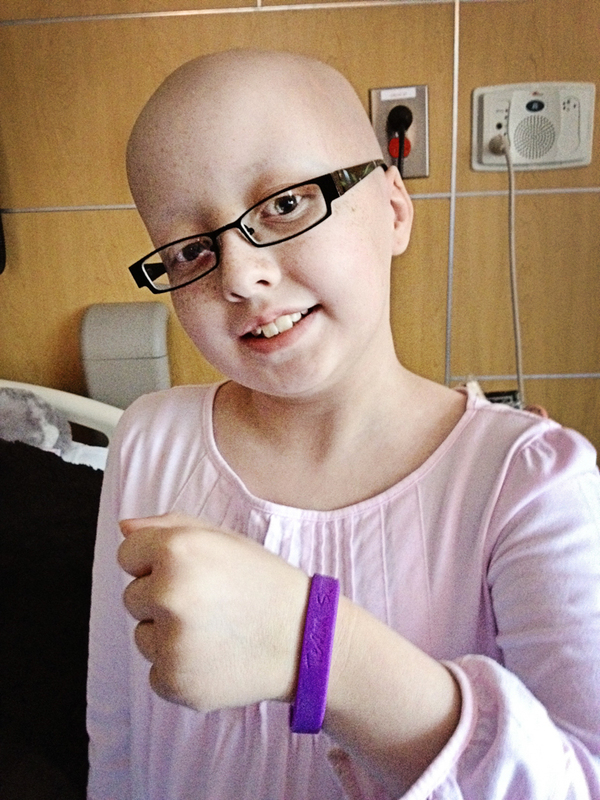 Sarah is 11 years old, and Summer met her in the cancer clinic waiting room. 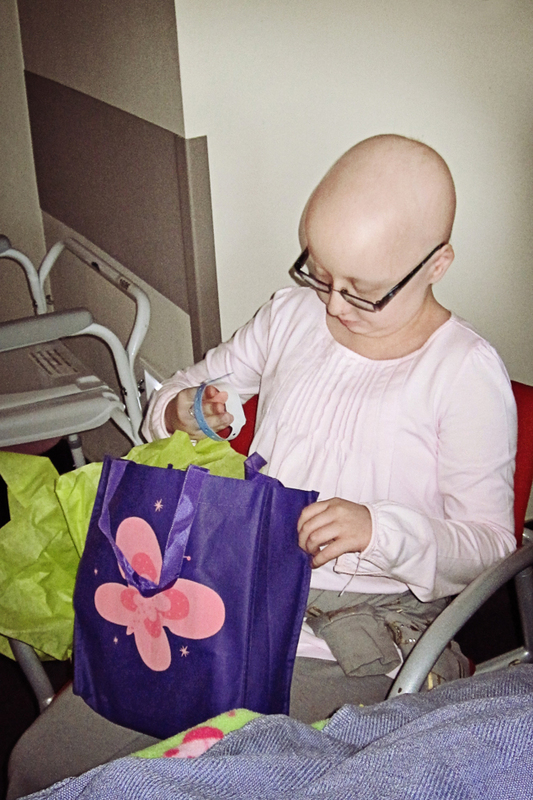 Summer was immediately struck by the unfairness of someone that young having to deal with cancer. Then she learned that this was Sarah’s second bout with the disease – the first when she was just eight years old. Sarah was immediately fascinated with Summer’s iPhone and asked if she could borrow it to play her favorite game, Angry Birds. Without hesitating, Summer handed Sarah her phone. Sarah told Summer that she had to travel two hours each way for chemotherapy, something Summer could not imagine enduring while feeling sick from chemo. She sometimes had trouble making it back the seven minutes from the hospital to her house. As Summer watched Sarah play, she had an idea. She could make Sarah the very first recipient of Team Summer funds! 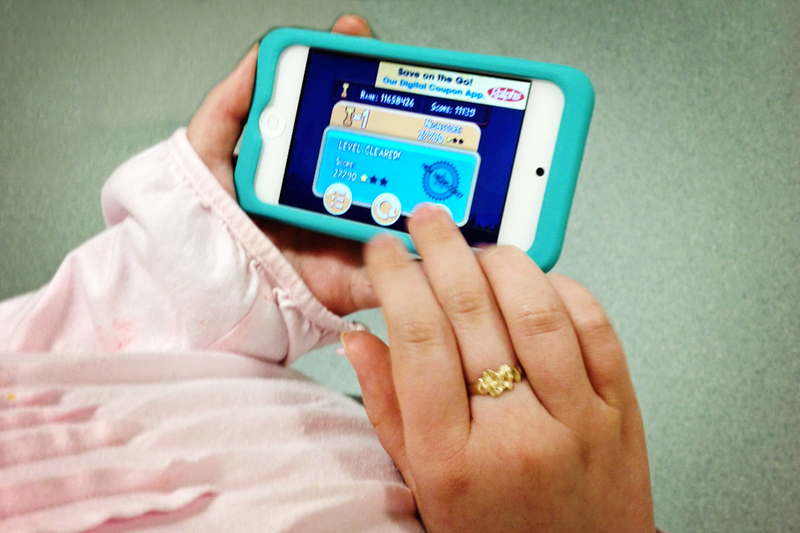 What better gift than something for the long car rides – her very own iPod Touch. Now Sarah can play Angry Birds any time she wants! Thanks to all of you who donated to Team Summer! You made today possible!